The University of Illinois Springfield Center for State Policy & Leadership, Community Foundation for the Land of Lincoln, and the United Way of Central Illinois have partnered to conduct the 2013 Sangamon County Citizen Survey. 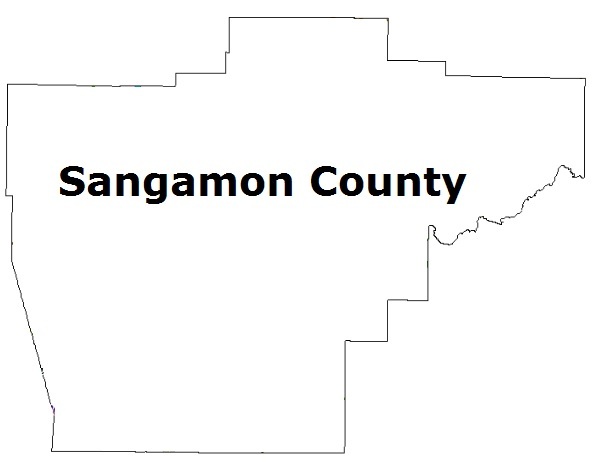 The biennial survey, which begins on March 11, is designed to assess the quality of life in Sangamon County for the next decade. 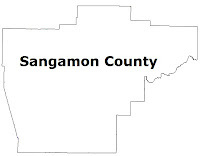 The survey combines a traditional landline telephone survey with a survey of cell phone users who live in Sangamon County. The final sample will include over 500 randomly selected Sangamon County residents. The survey takes approximately 15 minutes to complete. “UIS is very excited about the opportunity to work with the important groups in our community, to help provide local leaders and citizens with longitudinal insights into issues facing local residents,” said Dr. Ashley Kirzinger, director of the UIS Survey Research Office. Volunteers appointed by the aforementioned organizations and the Citizens Club of Springfield, formed the 2013 Citizen Survey Steering Committee, which helped to develop meaningful questions for the survey. The following nine topical areas are covered in the survey: culture and recreation, health, economy, education, government and civic participation, environment, public safety, infrastructure, and social wellbeing. The results of the survey will be released in summer 2013. Members of the 2013 Citizen Survey Steering Committee include: John Allen, Citizens Club; Lynn Arrindell, Hinshaw & Culbertson LLP; Dr. Gordon Brown, Citizens Club; Dr. Beverly Bunch, UIS; Heather Burton, United Way of Central Illinois; Josh Collins, Greater Springfield Chamber of Commerce; Dr. Barbara Ferrara, UIS; Bob Gray, Citizens Club; Larry Johnson, Illinois National Guard & Militia Historical Society; John Kelker, United Way of Central Illinois; Sarah Mackey, Habitat for Humanity of Sangamon County; Norm Simms, Springfield-Sangamon County Regional Planning Commission; Dr. David Steward, SIU; John Stremsterfer, Community Foundation for the Land of Lincoln; and Kenley Wade, Citizens Club. If you have any questions regarding the survey, please contact Dr. Kirzinger at 217/206-7956 or akirz2@uis.edu. You may also contact Dr. John Transue, UIS associate professor of political science, at 217/206-8383 or jtran8@uis.edu. Visit the UIS Survey Research Office website for more information http://cspl.uis.edu/surveyresearchoffice/.